This modern floorplan has it all! 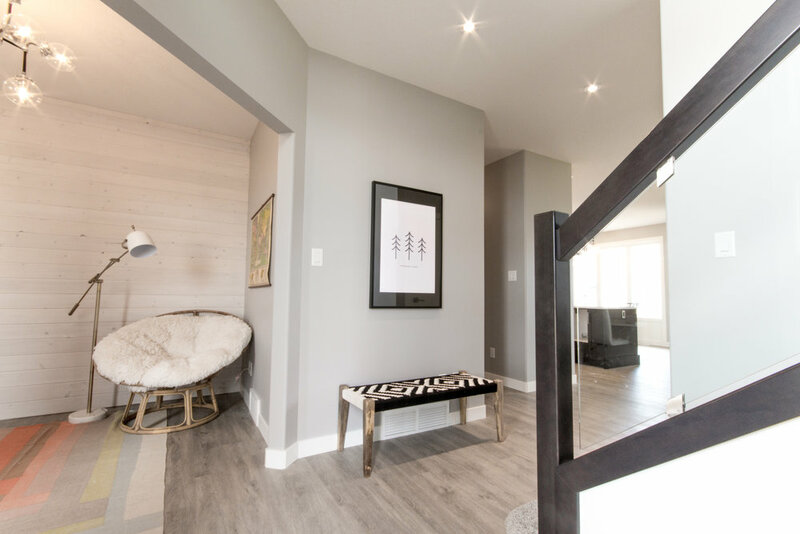 Great open concept main floor, complete with a den, walk-through pantry and custom lockers in the mud room off the garage. 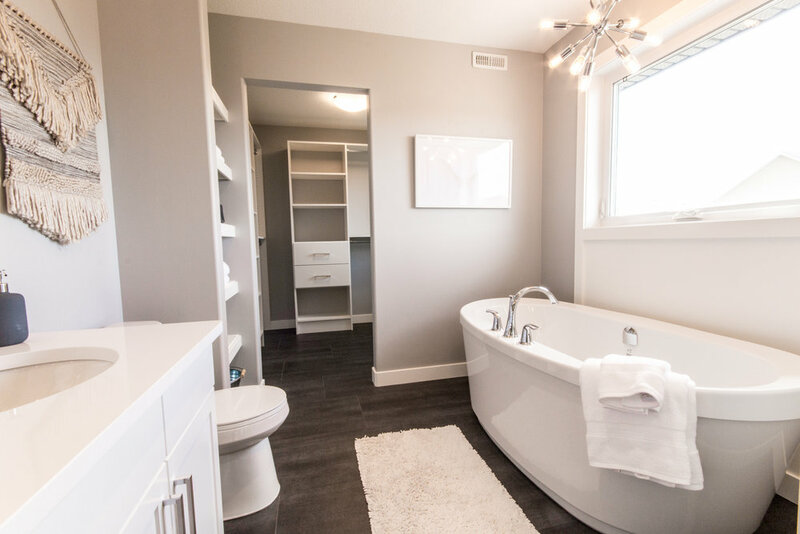 Upstairs you'll find an impressive master with a great ensuite, topped off with a stand alone soaker tub and custom tiled shower. In addition, you'll find two more bedrooms for the kids, another full bath and a bonus room. If that's not enough, the exterior boasts an impressive street appeal with acrylic stucco, long board and a grand front entrance. Check out a few photos and then stop in and have a look for yourself!